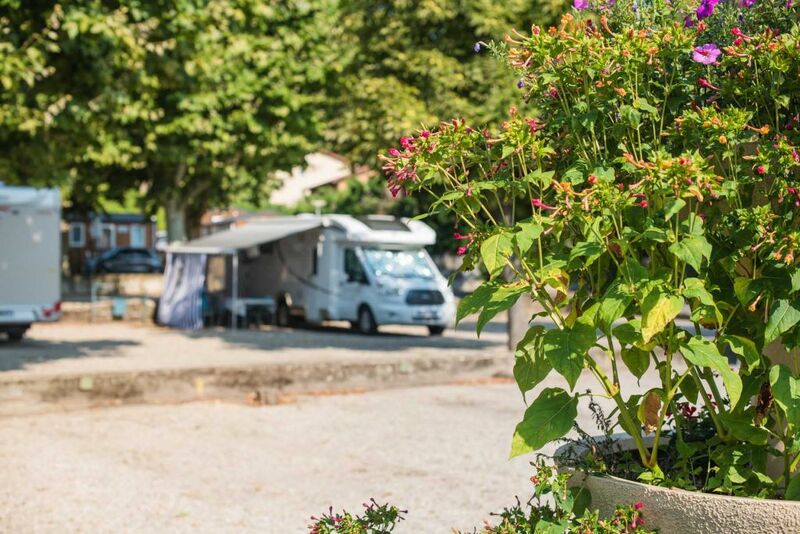 Camping Barolles welcomes you all year whether you are in a caravan, motorhome or you need rental. All our pitches are equipped with water, electricity and sewage disposal (extra). The wifi is offered to you during your stay. A reception area is specially reserved for caravans and motorhomes. The reception area for the tents is located on a natural and calm site. 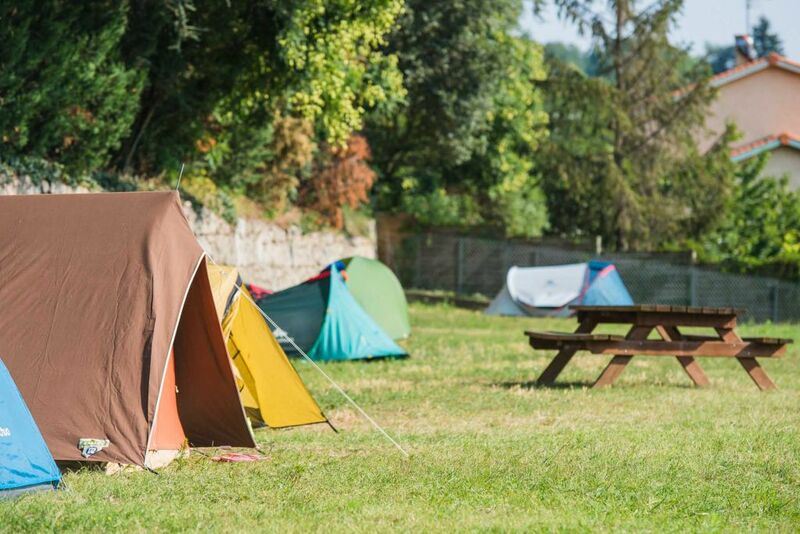 Vehicles are not allowed in the tent area … the assurance of spending beautiful nights in the heart of the greenery! During the day you can enjoy many shady areas. Of course, you can request an electrical connection (extra). And the wifi is always free! Note that the tent area is closed during the winter period. 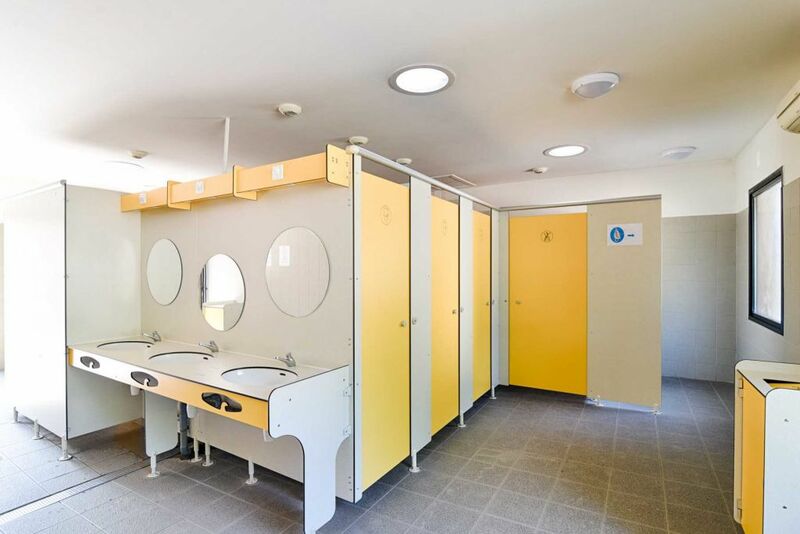 The toilets adopt an autonomous and controlled energy management. They are heated, usable throughout the year and accessible to people with reduced mobility. The use of toilets is included in our prices, you will not have to pay extra to have hot water.